When a family member has a disability, recreational travel can seem like an impossible dream. The barriers aren’t just physical. There are never-ending questions about packing medication, getting through airport security, setting up realistic expectations, disrupting routines and finding a destination with something for everyone. 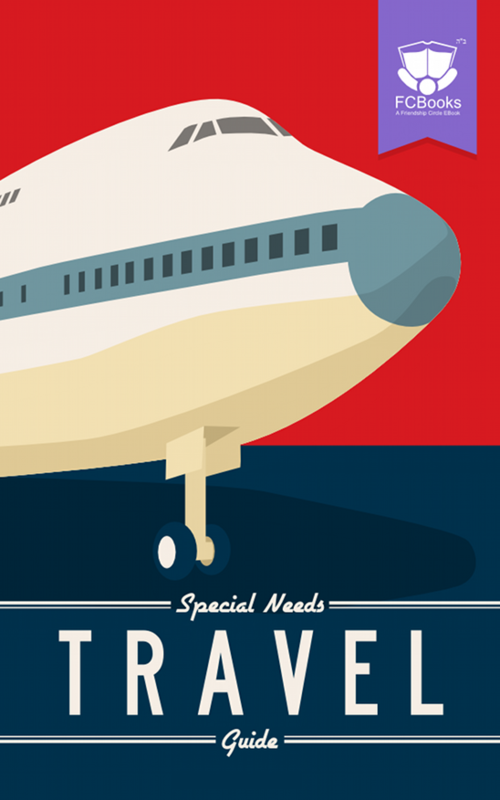 Whether you choose a road trip, cruise or airplane travel, this ebook has already done the legwork to identify the best options for travelers with special needs. If you’re looking for an African safari with a sign language interpreter or a pre-flight checklist or a Hawaiian beach that loans out beach wheelchairs, you’ll find it in the pages of this e-book. Traveling with disabilities is not only possible, it can also be a wonderful, life-changing experience. By trying on a different environment and way of living, family bonds can be strengthened and new skills can be developed. Learning about the world together is what makes all that effort worthwhile. Bon voyage!